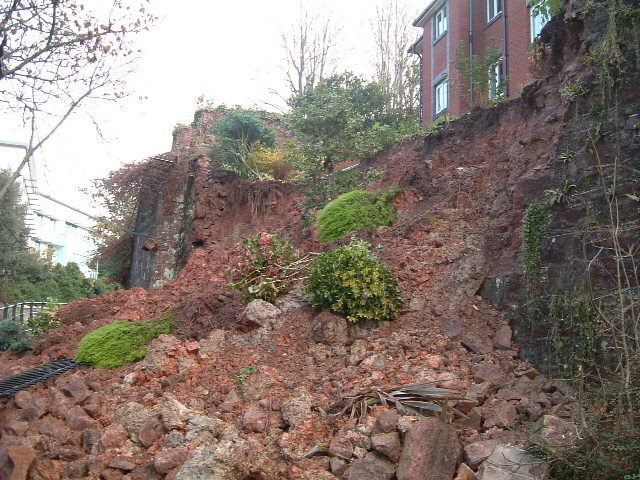 The sudden and unexpected collapse of this large boundary retaining wall occurred in November 2012 during a period of bad weather and extreme rainfall, and was widely reported. 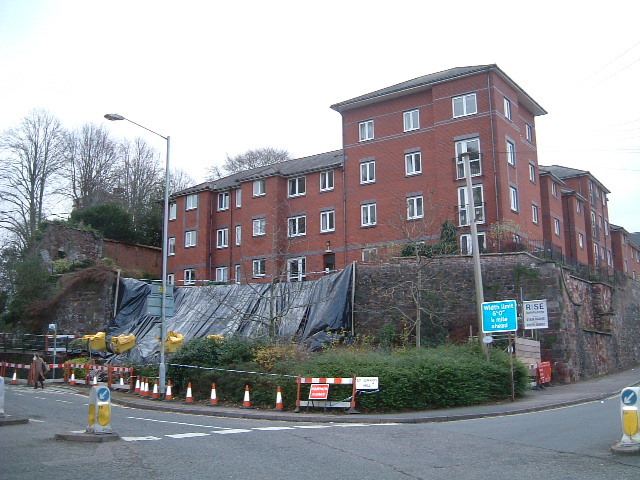 We assessed and arranged emergency works to safeguard the block of retirement flats behind the wall and stabilise the remaining wall. 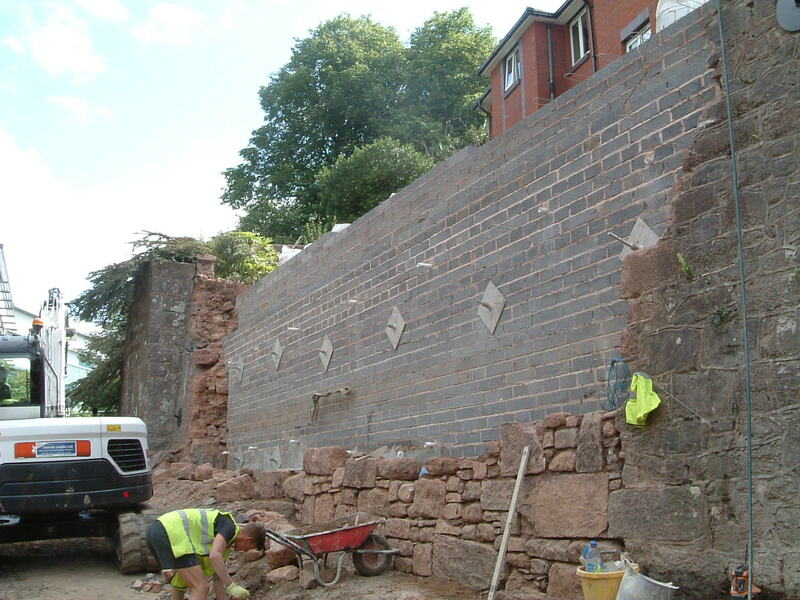 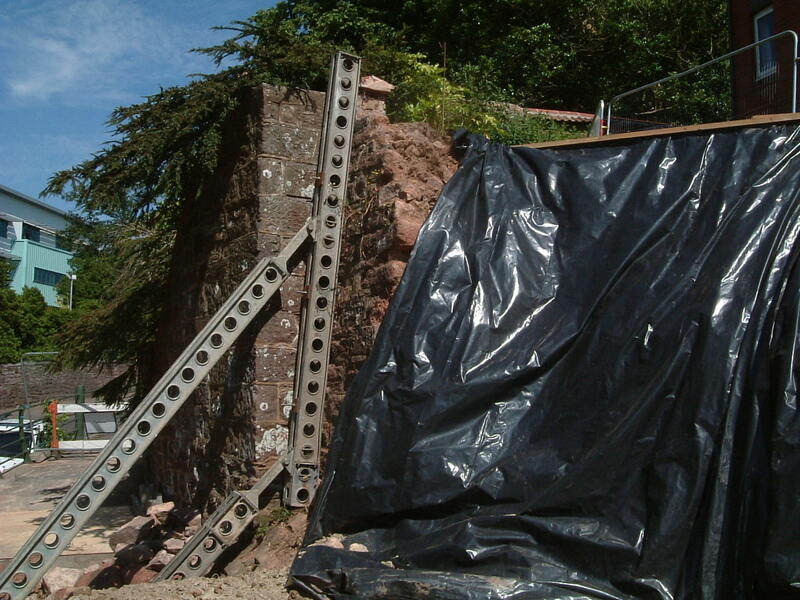 Following erection of temporary shoring and protection of the exposed ground, we planned, designed and arranged reconstruction works, which involved the construction of a stone faced anchored reinforced masonry backing wall, and additional plated anchorages to stabilise the remaining wall either side of the collapse. 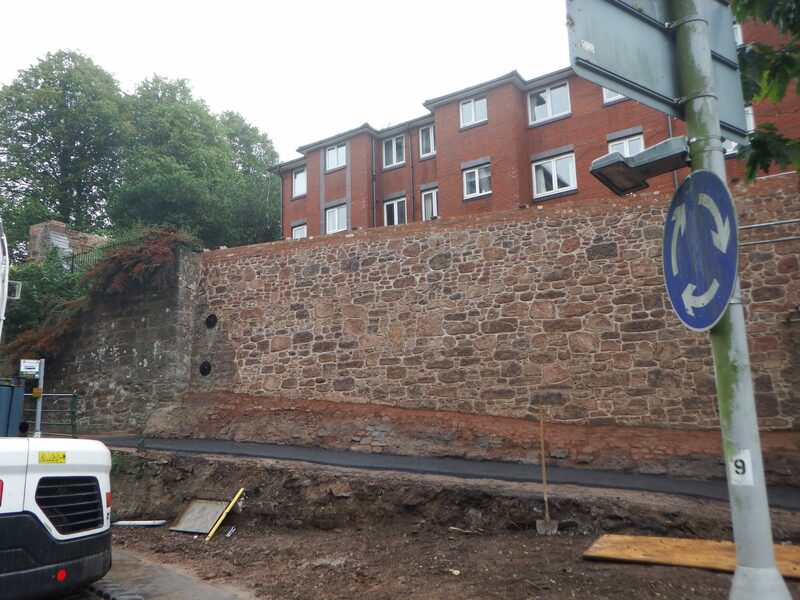 The works were completed to a high standard by the contractor, with minimum disruption to the residents who were able to stay in their homes throughout, and who were very complimentary with the way in which the works had been planned and executed.